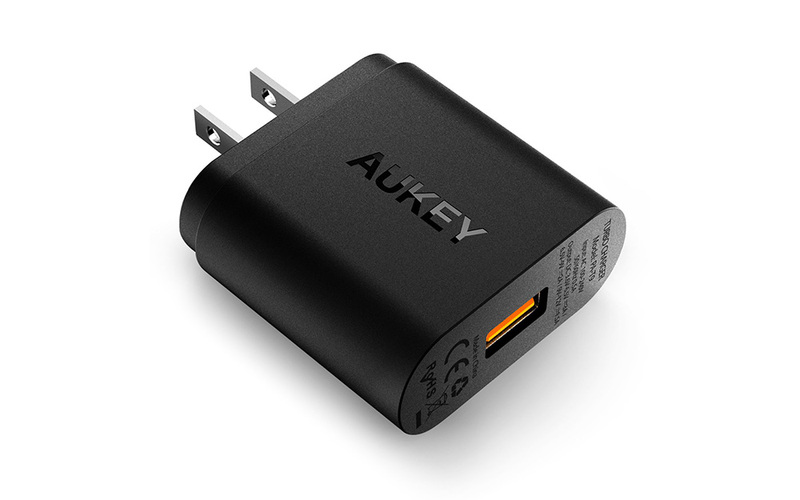 This deal won’t be around much longer, but if you hurry over to Amazon, you can grab an AUKEY Quick Charge 3.0 wall charger for just $10.49 ($3.50 off). It won’t be around long because this is a lightning deal, so be quick about it. With this charger, you’ll be able to fast charge a variety of devices, including Samsung’s latest (Galaxy S8, S8+, and Note 8), LG’s G6 and V30, the HTC 10, and more. This is a Qualcomm Quick Charge certified product, so really any Quick Charge enabled phone can take advantage of its faster speeds. Weekly Recap: CES 2018 Kicks Off Next Week!